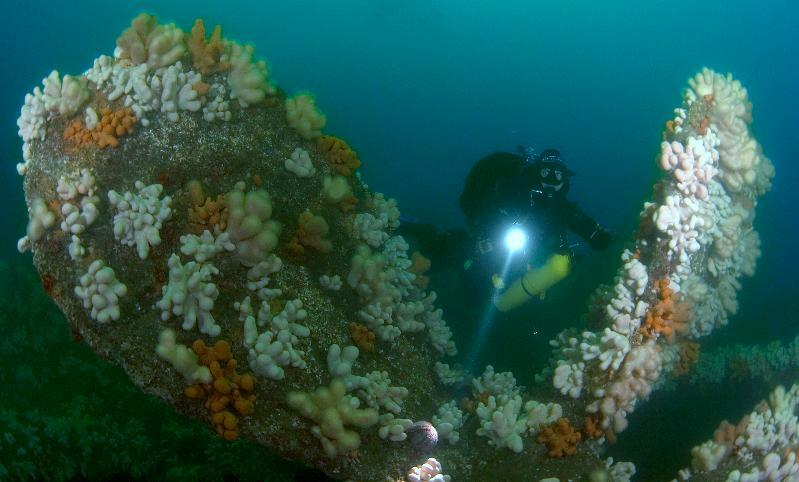 Marine Quest « Marine Quest – inspiring diving around St Abbs, Eyemouth and the Firth of Forth. Marine Quest is an Eyemouth family business run by father-and-son team Jim and Iain Easingwood, who have more than 60 years’ sea-going experience between them. The family passion began in the 1920s with great-grandad Bob Easingwood, who was a salvage diver at Dunbar. 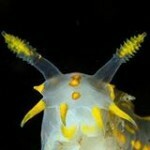 Four generations on, Marine Quest is proud to offer world-class diving at one of Europe’s top destinations. Our two boats are licensed to carry 12 passengers. They’re modern, spacious and specially fitted for diving, with dive lifts, clean toilets and on-board oxygen. Both have GPS, echo sounder, and side scan for 3D images. 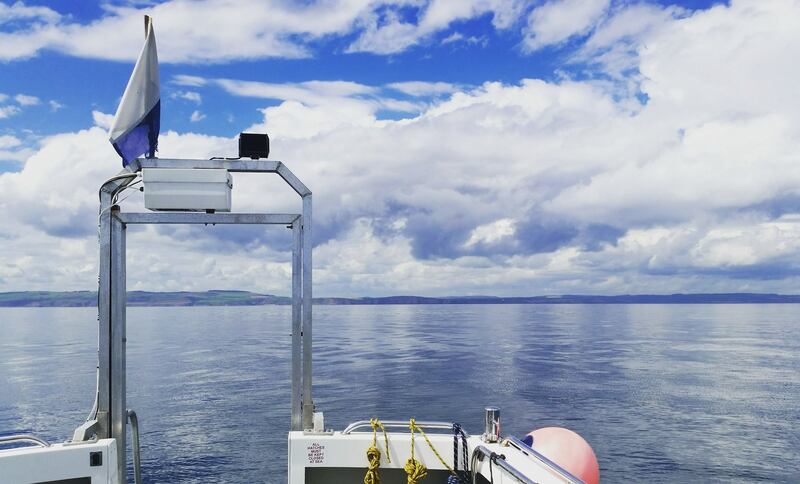 On-board facilities also include tea, coffee, and our famous homemade shortbread! The newly built Jacob George has been in operation with us since May 2010. She’s named after Iain’s great-grandad’s salvage boat – a Yarmouth herring drifter. A famous photo in Eyemouth Museum shows her namesake aground just outside the harbour, with a breeches buoy rescue underway! As experienced sea-goers steeped in the local area, we know all the best dive sites, wreck information, marine life and scenery – not to mention pubs and restaurants! Whatever your interests, we’ll help you make the most of your time with us. 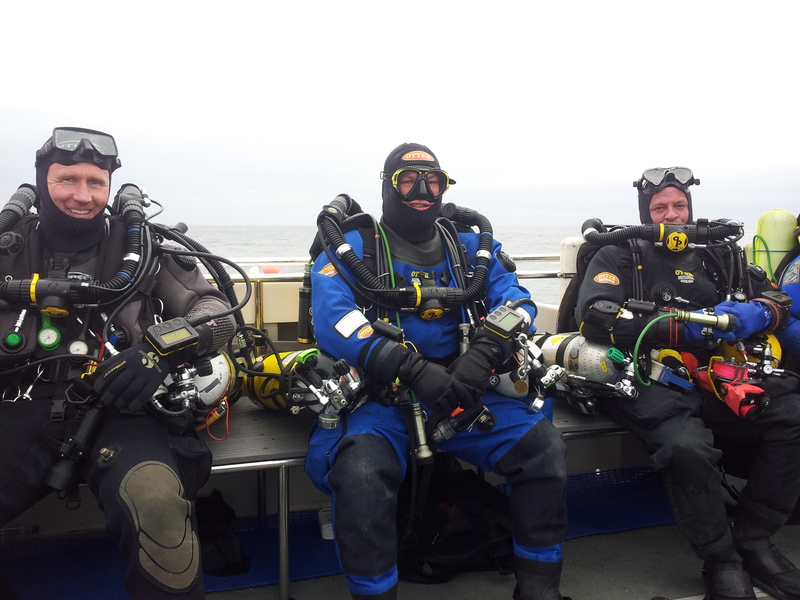 See our Diving page for more about our dives, and Spaces & Dates for individual and club bookings.